Discovery Kids will premiere special content dedicated to Indian Armed Forces this Independence Day. 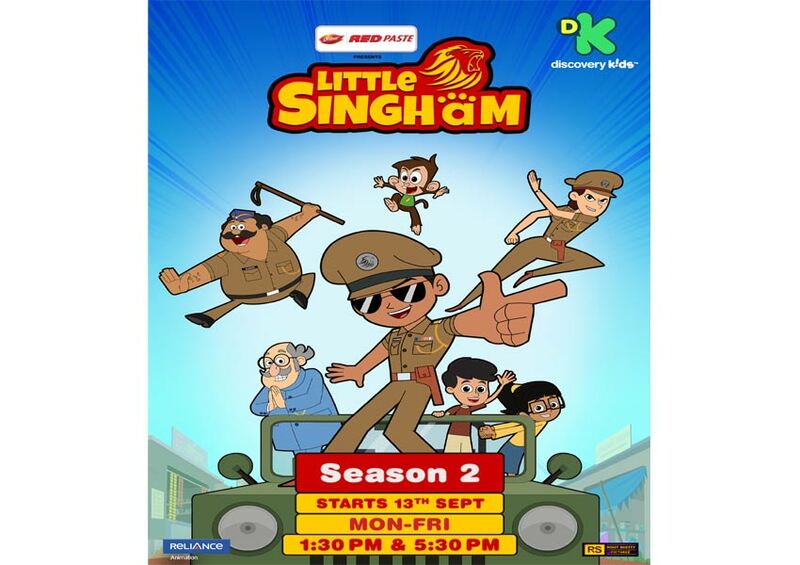 The premiere of 90 minutes special episode of Little Singham aptly titled ‘Desk Ke Sipahi’ will be showcased at 1:30 pm August 15. An extra-ordinary tale of patriotism, courage, action and adventure, Desk Ke Sipahi showcases journey of an eight-year-old Ajay, a regular school going student, who becomes part of Sher-Dil-Mission and transforms into India’s youngest super-cop Little Singham. Together with the armed forces, the young protagonist fights against the enemies to protect the motherland. 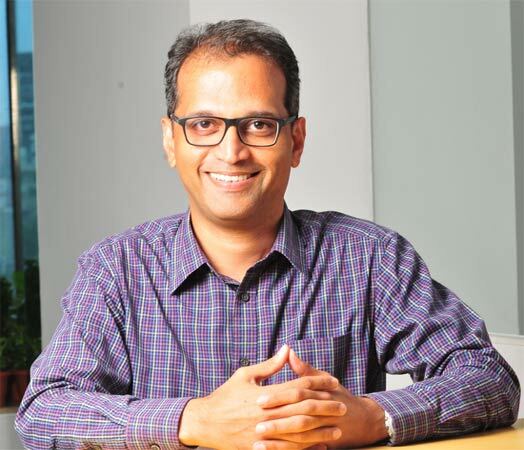 Discovery Kids has emerged as India’s fastest growing channel in the kids’ genre as the TV ratings have grown by more than 3.5 times since the start of the year. The resurgence of Discovery Kids has been led by two shows – Bandhbud aur Budbak and Little Singham. Infact, both the IPs feature amongst the top 3 Indian IPs on air as of now. 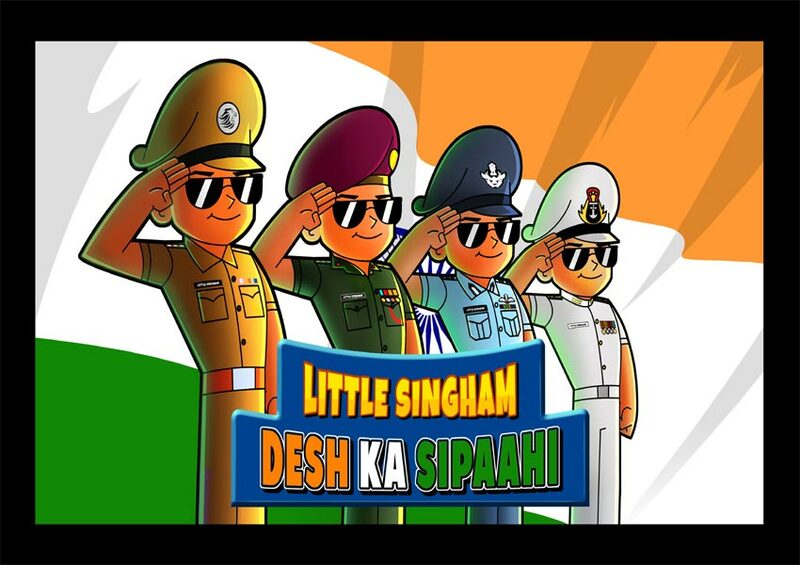 Little Singham is creating history across dimensions – the mobile game of Little Singham hit the No. 1 spot in the Arcade section by garnering 3 million downloads within the first two weeks of its launch.